It is here! The majority report from the Bradford Cross Rail Working Group. The Cross Rail Link Scrutiny Report will be presented the Regeneration, Overview & Scrutiny Committee on Thursday 27th October at 5:30pm in City Hall. We hope you will all be able to attend. 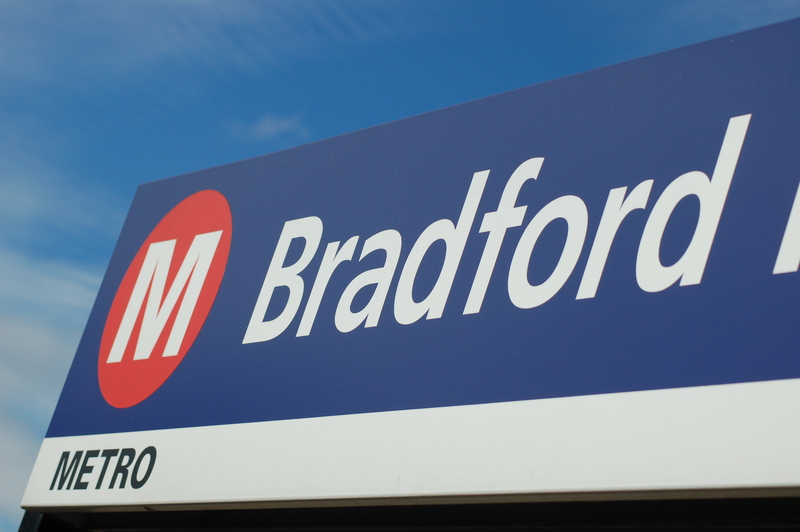 Bradford Council’s Scrutiny Committee have agreed to form a task force to investigate the possibility of protecting the route between Bradford Interchange and Bradford Forster Square. 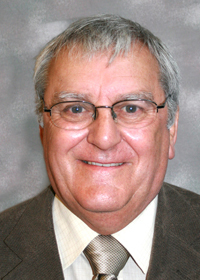 The committee chaired by Cllr Sykes (pictured), agreed to forming a task-force following a packed meeting on Thursday 3rd February 2011. The task-force will also investigate the options for Cross-Rail. BRUG support the founding of this task force and will support its work. This month has seen two highly productive Cross Rail meetings in Bradford. Come along to the next BRUG meeting (October 4th), to find out more. – Progress is being made!